Making yourself a priority in your day is a skill that often needs to be taught and then practiced over and over again. 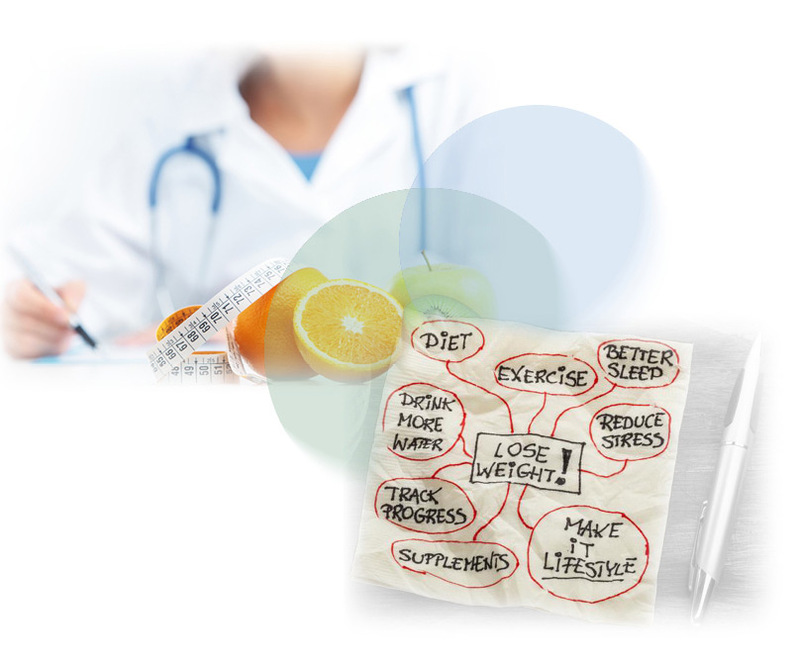 Your health cannot be ignored or put on the back burner until it gets to the point of full-blown disease. Let’s make a plan now! I know what it's like to be busy. I'm not implying that it’s easy, but you have to make the time to eat healthfully and mindfully, to cook, to exercise, to get outside, to laugh and enjoy your friends and family. It’s called balance. Let me help you to form a routine that fits into your schedule while still providing you the time to implement some healthy habits. Interested in Lifestyle Counselling or simply for looking for heath guidance?